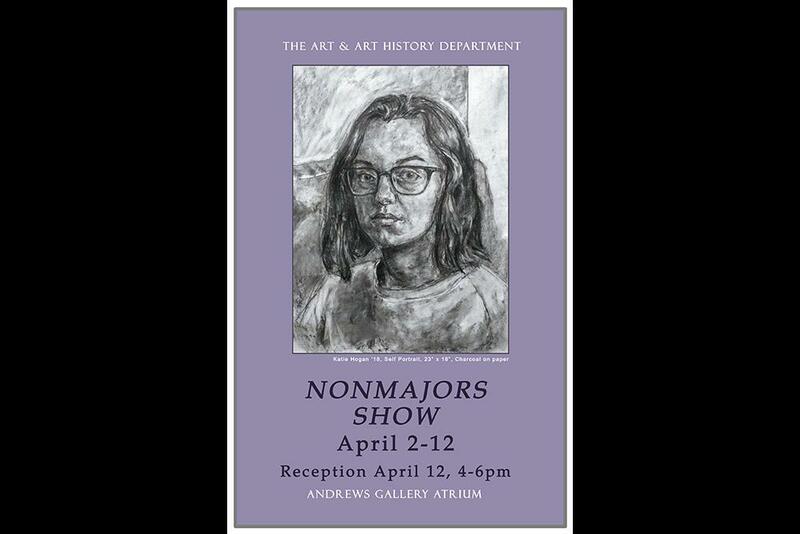 The Non-Majors Show, featuring the students of Art & Art History that are NOT majors...quite an impressive group! From many different majors and program interests, this exhibition is well worth a look. The exhibition is up now through April 12. A reception will be on Thursday April 12, from 4-6pm.